Super Bowl LII has a winner! And now it’s time to declare a winner for the best Super Bowl commercials of 2018! 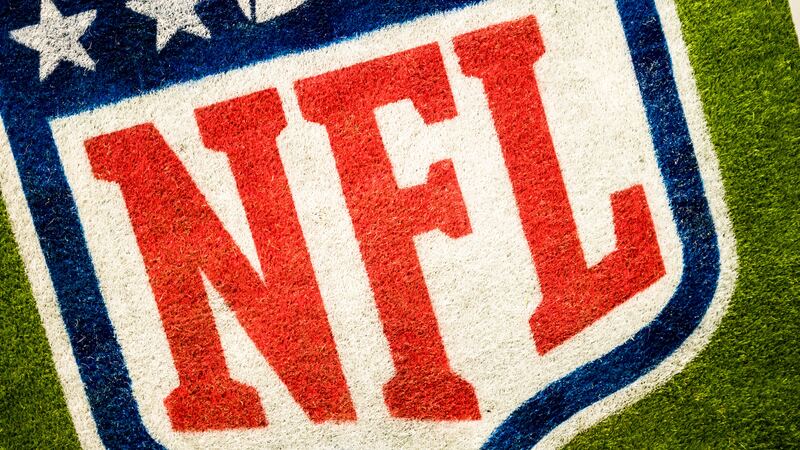 Millions of people watch the Super Bowl every year, and there are multiple reasons why. The game itself is the most obvious reason, and this year’s Super Bowl kept fans in great anticipation since the score stayed close between the Philadelphia Eagles and the New England Patriots up until the very end, with the Eagles winning 41-33. People also watch Super Bowl to spend time with family and friends, while chowing down on some good, unhealthy, but delicious food. There’s the halftime show, which always features a large super star that keeps millions of fans in anticipation. And then there’s the commercials. The Super Bowl has become perhaps just as well known for the funny and heartwarming commercials aired in between playing time as the actual game. This year’s commercials had a bit of everything to them—heartwarming, inspiring, hilarious, and serious. Here are the top 10 best commercials that were aired Sunday night during the Super Bowl. The Voice. This ad took a country feel, highlighting the coaches from the show on an old farmhouse porch singing along with each other, and with choirs, children, and everyday folks. Rocket Mortgage by Quicken Loans. Featuring Keegan-Michael Key and Big Sean, this showed Key explaining to everyday people the various things—whether it’s the haircut the stylist wants to give you, slang terms in a song, or who to stay away from on your dating apps. Tide. This year, Tide gave everyone the biggest, best upset we could ask for. Tide played off of the stereotypical Super Bowl commercials—such as the famous Budweiser Clydesdale ads and last year’s Mr. Clean commercial—and told us that these are all in fact, a Tide ad. Amazon. Amazon let us know how horribly wrong things would go if Alexa were to lose her voice with a celebrity all-star cast of Gordon Ramsay, Cardi B, Rebel Wilson, Anthony Hopkins, and Jeff Bezos as part of the Alexa back-up plan. Australia.com. In this movie trailer style ad, we are introduced to Chris Hemsworth and Danny McBride braving the Australian wilderness, as McBride plays the son of Crocodile Dundee, who hasn’t necessarily acquired the same survival skills as his father. M&M’s. This M&M’s ad featuring Danny DeVito gives us a glimpse of the famous red M&M as human. Avocados from Mexico. Society has finally found perfection and happiness in a dome in the middle of the desert—until the people realize they left the chips for the avocados outside. Toyota’s ad for the Paralympics. This inspiring advertisement featuring Paralympian Lauren Woolstencroft shows the hard work and dedication of Paralympians for not only overcoming their circumstances but also using it to become world-class athletes. This takes the first spot in the top 3 commercials of the 2018 Super Bowl for its beautiful message of perseverance and dedication. Budweiser. This year’s Budweiser ad may have not featured the Clydesdale horse and puppy, but instead demonstrated real life acts of heroism. The commercial featured the steps Budweiser took to help hurricane and natural disaster victims all over the U.S. and Puerto Rico by filling their cans with water instead of alcohol to be sent to those affected by these tragic events. This act of kindness takes the second spot on our list. NFL Super Bowl LII featuring Eli Manning and Odell Beckham Jr. This hilarious ad shows the two NY Giants players recreating the famous ending dance scene from the movie Dirty Dancing. From its comedic charm and iconic pattern resembling some of the best Super Bowl commercials of the past, this ad takes the cake for the best Super Bowl advertisement of 2018. With all these wonderful commercials of Super Bowl LII, we will just have to wait for next year to see what the 2019 Super Bowl commercials have in store for us!